We drink tea in winter and in summer, in sickness and in health – it’s truly a global brew, more like a tradition. Whether it’s a simple pot of English tea to warm up your chilly winter morning or a luxurious Pu-erh from China, there are great offerings of tea salons, tea rooms, tea houses and tea parlors around the world. Some of the settings might actually surprise you. Read on to find out more about some tea rooms that we have selected as worth a visit. They have been serving professionally brewed tea and snacks on silver trays since 1906. The Ritz Hotel has glamorous surroundings, history, and five-star service. When it was first opened, it soon became a place for royalty, celebrities, politicians and the wealthy to meet, socialize and party. The Palm Court salon, a dedicated space for afternoon tea, is a lofty room with a generous flood of natural light beaming down from a glass atrium. Birdcage chandeliers, tall marble columns and gilded mirrors add to the grandeur and style. Here, you will get a fine selection of 18 different types of loose leaf tea to choose from. 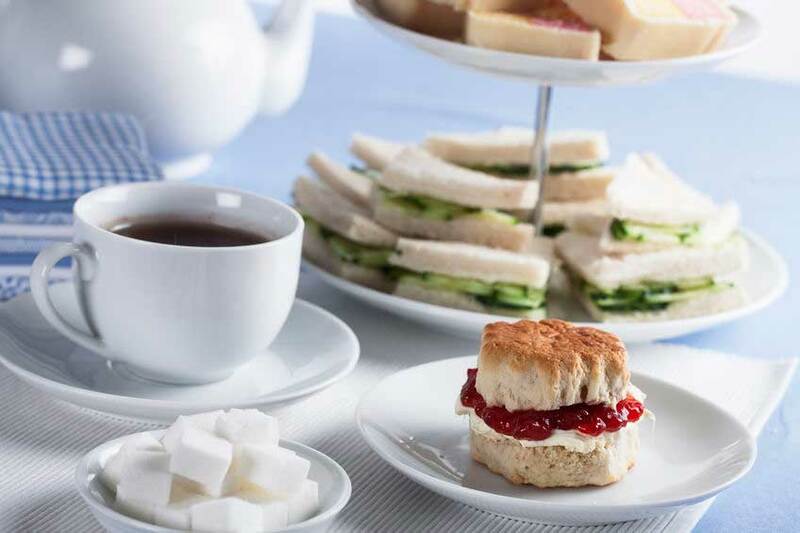 Enjoy the finely cut sandwiches, teacakes, and freshly baked scones with strawberry jam and clotted cream. The residential pianist and harpist compliment the elegant ambiance with classical tunes as you sip your tea from delicate china teacups. The Proper Tea house is located in a cozy setting with a view of Manchester Cathedral. Step in from the cold and enjoy the cheery setting, tall windows, and white furniture which offer a contemporary take on the traditional British tearoom. The tea house offers a variety of loose teas including Jasmine Fairies Flower tea, peppermint super grade, whole rosebuds, and green mulberry. You will also get a fine selection of cream teas, hearty stews, sandwiches, soups, and cakes. Tea at Claridge’s is all about taste and sophistication. On the surface, it’s a pretty straightforward spread of tea, sandwiches, and scones, but the magic lies in the details –you have up to 30 teas to choose from including the most popular Second Flush Muscatel Darjeeling tea and the Royal White-Silver Needles tea. There is an exquisite selection of deliciously light scones with clotted cream, cucumber sandwiches, perfectly formed pastries infused with flavors of pears and strawberry, chocolate, walnuts and crème brûlée. At Claridge’s, you’re never too young to enjoy an afternoon tea: they welcome the younger tea enthusiasts with their very own afternoon tea menu. Their menu for the younger ones has been cleverly crafted to include a selection of light tea with traditional scones, sandwiches, and pastries. The Plain of Six Glaciers Tea House is located in Banff National Park. Resting above Lake Louise, the tea house is only accessible by a horseback ride or a four-mile hike up the mountains. The original house was built back in 1924 by Swiss guides. The name Plain of Six Glaciers is derived from the hanging glaciers of Mount Lefroy, Aberdeen, and Victoria. The Tea house is a hike reward, hidden between glaciers. There are numerous panoramic views on your way up, and once at the house, you will be treated to even more incredible views of the surrounding mountains. From the veranda of the tea house, you can see or hear glaciers from across the mountains. The place has no electricity or running water; a visit here is a real wilderness experience. Enjoy the traditional tea and homemade pastries prepared on propane stoves. London Royal Tea is a newly launched afternoon tea center stage at the Hotel Café Royal. Their extensive menu covers everything from tisanes to oolong via some exclusive blends. You have a selection of 21 different teas to choose from –try out the Celestine, a light black tea made by combining two Chinese black teas with Vanilla. You will also get mouthwatering treats like their toasted bagel piled with smoked salmon, beetroot bread sandwich, chorizo Wellington (a bun stuffed with wild boar salami and topped with crackling) and gold-leaf-flecked “raspberry regent”. 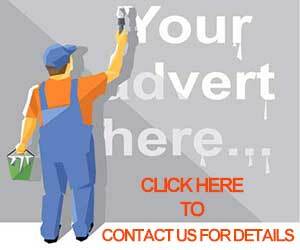 Expect professional and charming service. The Hotel is open daily from 12pm to 4pm. This is one of the best tea rooms around the world that boasts its own blend of tea with components from Kenya, Assam, China and South India. The Grand Empress Hotel offers one of the most luxurious afternoon tea experiences in Victoria, British Columbia. The tea room is fitted with hand-carved tables, antique tapestries, wingback chairs and chintz fabrics. 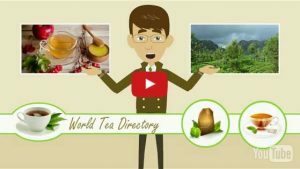 If you have the time, there are 21 loose leaf teas to choose from, which makes every moment unique and memorable. The menu also includes sandwich treats such as smoked salmon, English cheddar, and coronation chicken and mayonnaise sandwiches, tomato finger sandwich as well as roast beef with golden beetroot, Jam Penny sandwiches and warm scones with clotted cream. There are so many wonderful places to experience tea drinking at it very best. Our short selection of tea rooms is in no particular order of merit and represents just a few that we like. Which are you favourite tea rooms? 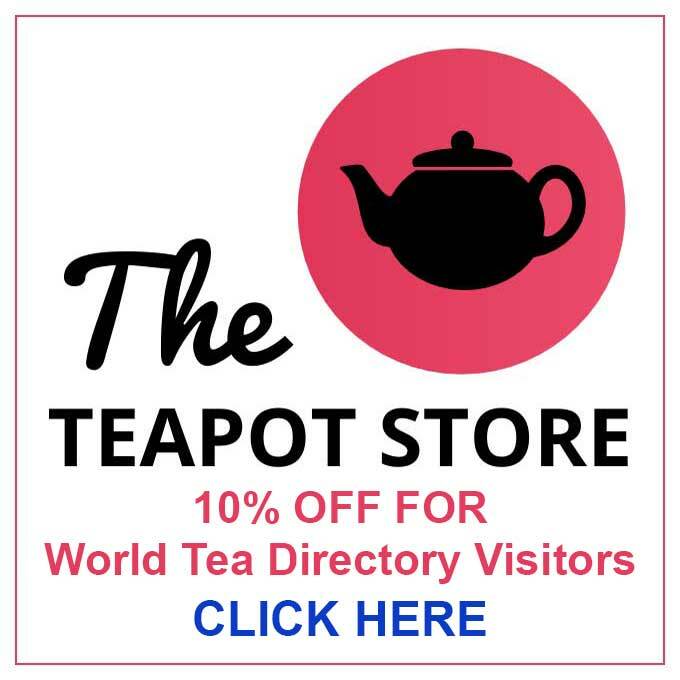 If you own a tea room please consider adding it to the World Tea Directory.